Badhaai Ho 1 Month Total Collection, Surpasses Alia's Raazi by 5th Weekend in India! Badhaai Ho 1 Month Total Collection, Surpasses Alia’s Raazi by 5th Weekend in India! After the four successful weeks, much-loved Hindi movie Badhaai Ho has passed its 5th weekend as well on a strong-enough note and has surpassed the lifetime total of Alia Bhatt’s critically acclaimed Raazi (123.84 crores) within 32 days of release at the domestic box office. Directed by Amit Sharma, the quirky comedy-drama Badhaai Ho has entertained many in theaters and received very positive reviews from the critics for its fresh & interesting story-line. As a result, it gained a solid word of mouth and still has a very good hold over the audience nationwide. 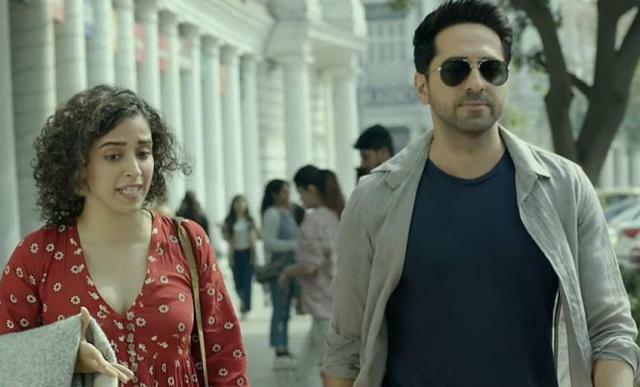 After a fantastic start, Ayushmann Khurrana – Sanya Malhotra starrer remained strong throughout the opening week and did the business of 66.10 crores. 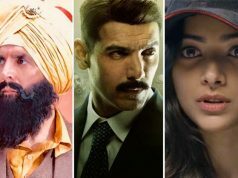 Then maintaining a superb pace, the movie managed to collect the amount of 28.15 crores on week-2, 15.35 crores on week-3 & 10.80 crores on week-4. After 4 weeks, the total collection of Badhaai Ho was recorded at 120.40 crores from Indian screens. Now it has entered in the 5th week and once again passed the weekend on a terrific note. 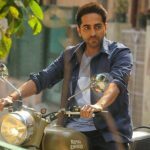 On 5th Friday, Ayushmann-Sanya starrer minted the amount of 0.95 crore after a drop of 13.64% than the previous day. Then on 5th Saturday, with a fair jump, Junglee Pictures & Chrome Pictures’ production reported 1.60 crores. On the next day i.e. 5th Sunday, Badhaai Ho took a further jump and raked the business of 2.15 crores. 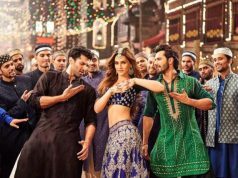 With this, the movie has raised its 32 days total collection to 125.10 crores and become the 7th highest grosser of the year.